Who doesn’t love a long weekend? It’s a good chance for anyone to recharge for the coming grind. With All Saints Day (November 1) and All Souls Day (November 2) approaching, you may be deciding among countless ways to spend a break. Make sure to make the most of your four-day vacay — do something different and spend a quick overseas weekend getaway. You don’t need any extensive planning for a four-day getaway in this city. 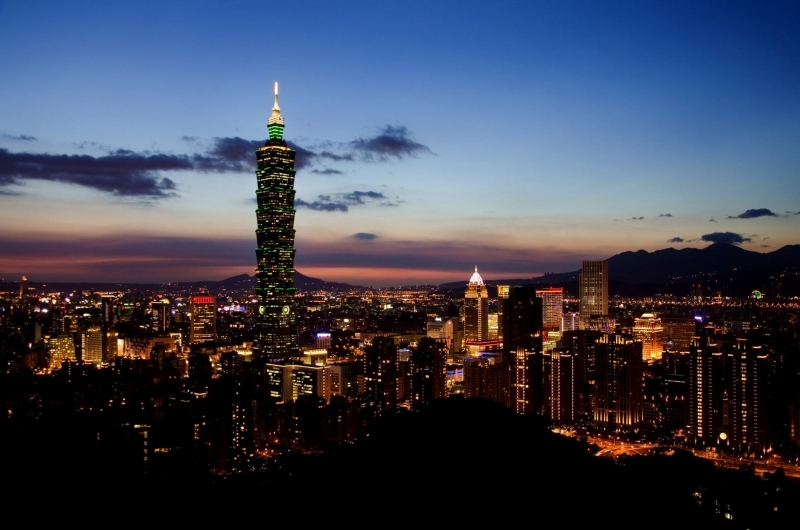 Recently becoming visa-free, Taiwan has turned into a popular spot for Pinoys to travel to. Thus, its bustling and vibrant capital, Taipei, is definitely the place to go this long weekend if you’re looking to refresh your spirit with foreign sights. Some popular spots to visit here are the Taipei 101, the National Chiang Kai-shek Memorial Hall, the National Theater and Concert Hall, and the Shilin Night Market. 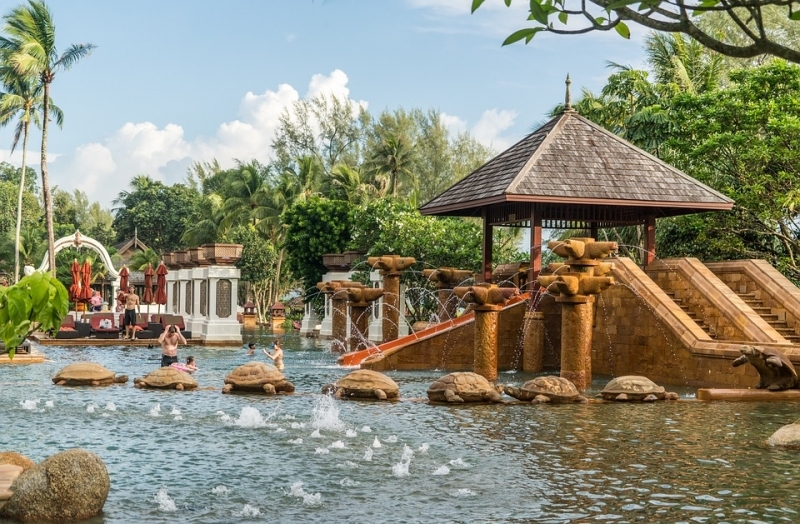 A hidden gem in Malaysia, Negeri Sembilan is only an hour drive from Kuala Lumpur. 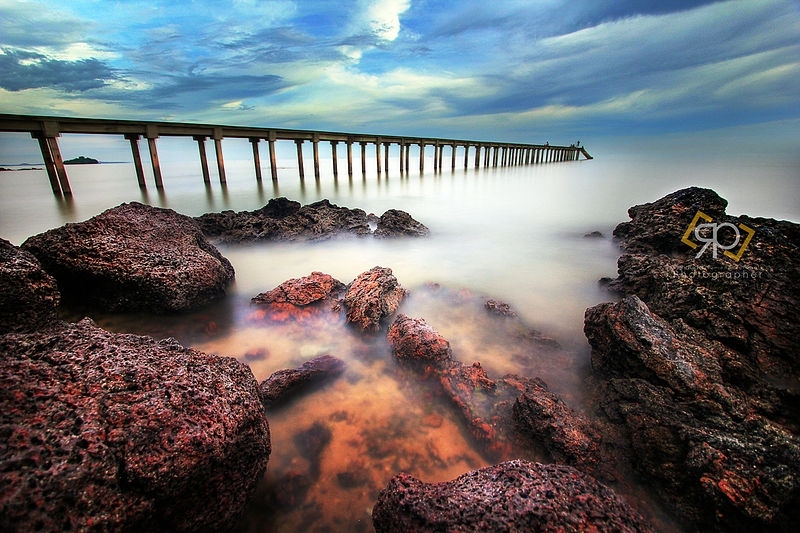 Locals rave about Port Dickson, a coastal town in the state, for its beautiful beaches, shopping malls, and other tourist attractions. Majestic mountains and interesting museums also surround the area of Negeri Sembilan. Visit the intriguing Sansheng Gong or hike through the Cape Rachado Forest Reserve. Phuket is an island wonder. Come night time, you’ll find yourself in the middle of one of the hottest parties in Thailand. Not much into the booze or loud music? No worries — Phuket has a variety of activities and attractions you can enjoy. 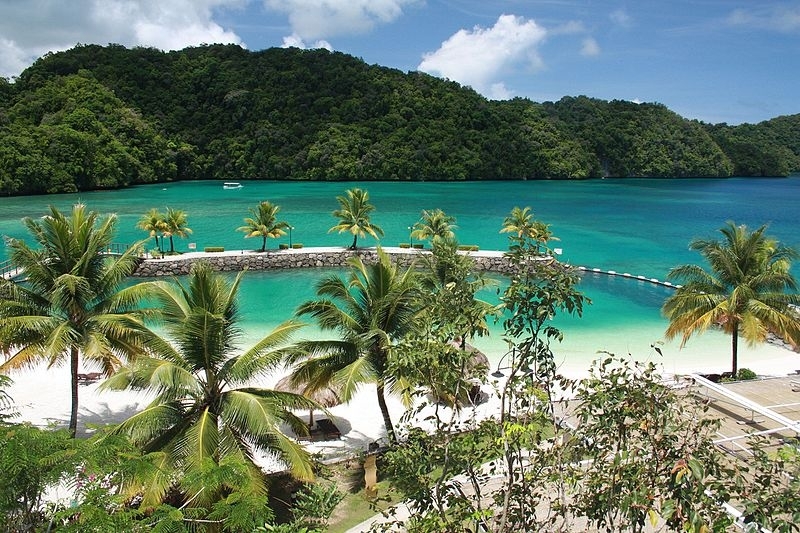 Walk along the stunning white beaches, or swim or snorkel in the pristine blue waters. Or, you can also witness beautiful cultural shows at Phuket FantaSea. While you’re there, don’t miss the Big Buddha Phuket or the bBuddhisttemples in Wat Chalong. With limited days to spend on vacation, travelling to the Little Red Dot can already give you a weekend to remember. As small as Singapore is, there are numerous sights to see here. Fortunately, you won’t have to spend days hopping from one attraction to another. 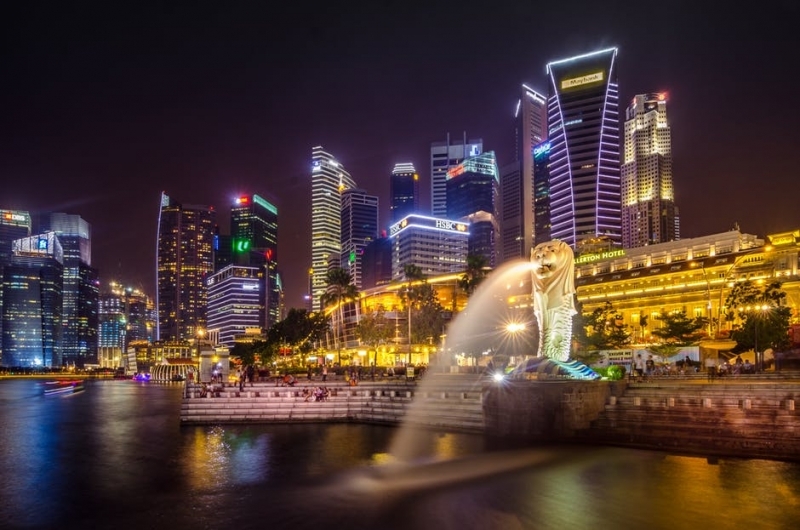 In fact, you can visit the Marina Bay Sands, the Gardens by the Bay, the Helix Bridge, the Merlion Park, and Sentosa all in one day! Looking for an uncrowded tropical paradise? Don’t lose hope. As Koror isn’t as popular as other island destinations near the Philippines, the beaches are free from the mounts of trash most well-known beaches suffer from. Go scuba diving in the scenic spots of Rock Islands, admire the colourful Palauan exhibits at Belau National Museum, or see the World War II Seaplane Base. 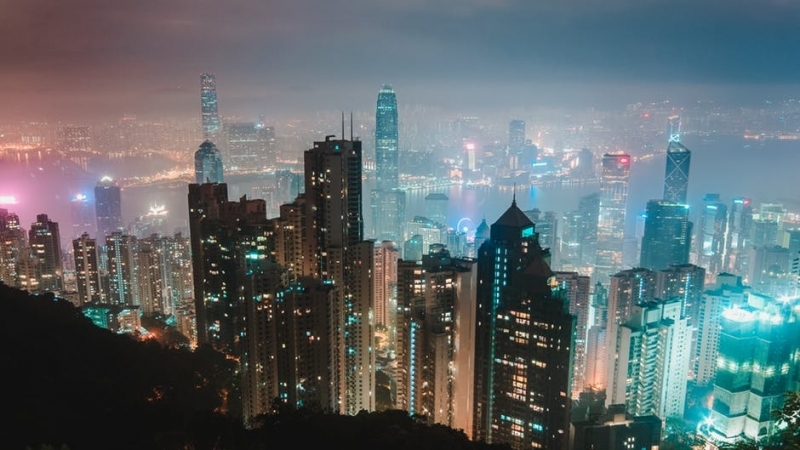 If you’re searching for a weekend getaway for your whole family, then you must consider Hong Kong. Let the kids enjoy the fun rides at Hong Kong Disneyland or Ocean Park. Meanwhile, adults can admire the Symphony of Lights or the Victoria Peak. Adrenaline junkies can hike the Dragon’s Back Trail and view Hong Kong Island from the peak. Nearby, Tai Long Bay awaits with fine white sand and waves perfect for a swim or surf. Backpackers love Phnom Penh — affordable hostels, hot parties, and rooftop bars are just a part of life there. Touring Phnom Penh won’t burn a hole in your pocket as you can easily explore the area with a rented bike. 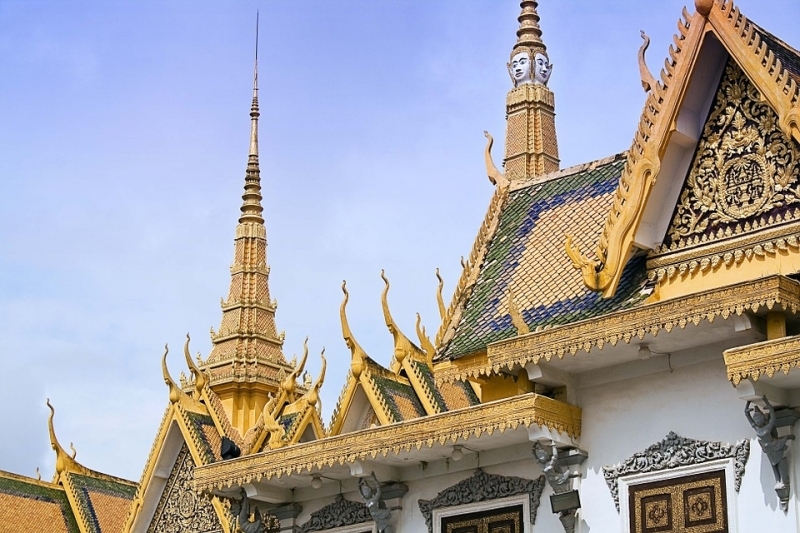 If you dig historical sites, you’ll love the Wat Phnom Buddhist temple, the Royal Palace, and the Tuol Sleng Genocide Museum. On the other hand, you can also shop til you drop at the massive, art deco Central Market. Aside from its iconic architecture, you can find all sorts of cheap knick-knacks and food items here. 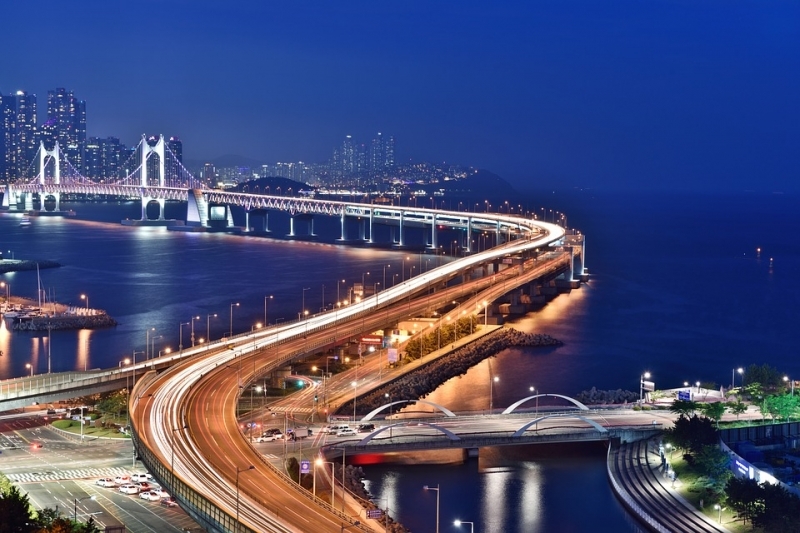 Instead of spending your weekend binging on Korean drama, why not travel to South Korea? Aside from the obvious Korean culture you’ve been dying to experience for years, Busan has a variety of attractions to offer. Beach bums can relax at several beaches like Haeundae, which would be a smart choice if you want to munch on Korean food while taking in the sun. The Taejongdae Park is a definite must-see, too. From here, you can witness a breathtaking view of the ocean and cliffs. A long weekend is a pretty solid excuse to go find places that will prettify your feed. 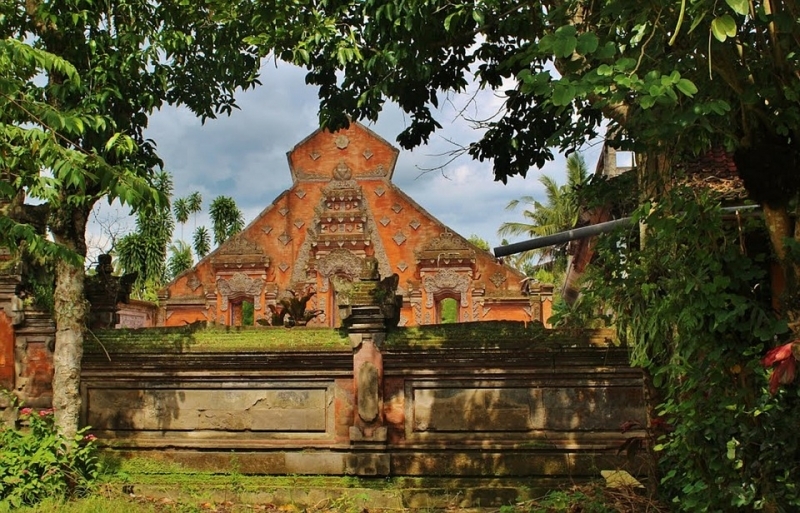 As many travellers may know, Bali has become Instagram heaven. From the quirky hostels to the spectacular infinity pools, this island province has it all. Anyone can see the sun set from just about anywhere, but there’s a certain magic when you witness the sun set in Seminyak. As you get comfy in the many bean bags at the beach, watch the sky turn orange before transforming into a stunning purple. Be sure to check out, and strike a pose at, the Bali Gate, Tegalalang Rice Terrace, and Ulun Danu Beratan Temple, too! Aside from being a quick flight away from the Philippines, Hanoi has a certain richness you wouldn’t want to miss. In Ly Thuong Kiet Street, you’ll find the Vietnamese Women’s Museum. With the mission to promote gender equality, the museum remarkably showcases the vital roles of Vietnamese women in their history and family. Hanoi also houses the Temple of Literature, which honours the dedication of Vietnam scholars. Here, you can find the Imperial Academy, the first national university of the country. 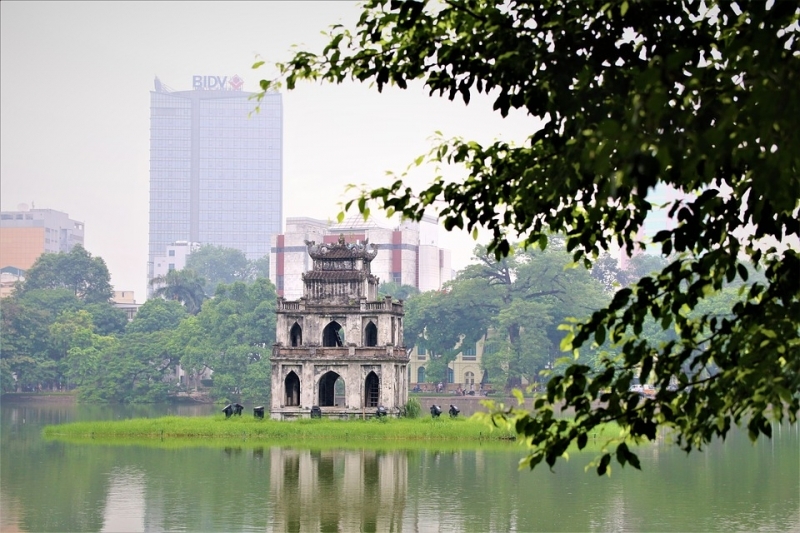 Other popular spots in Hanoi are the Hoa Lo Prison, Hanoi Opera House, the Imperial Citadel of Thang Long, the Hoan Kiem Lake, and the Ho Chi Minh Mausoleum. Long weekends were never meant to just pass you by. Take the opportunity to fully experience life outside of all your day-to-day responsibilities. In other words, have fun and travel the world, one long weekend at a time.